Next week is round 3 of the Evolv Winter bouldering league. With the festive season now behind us this is a perfect time to get the arms firing again. 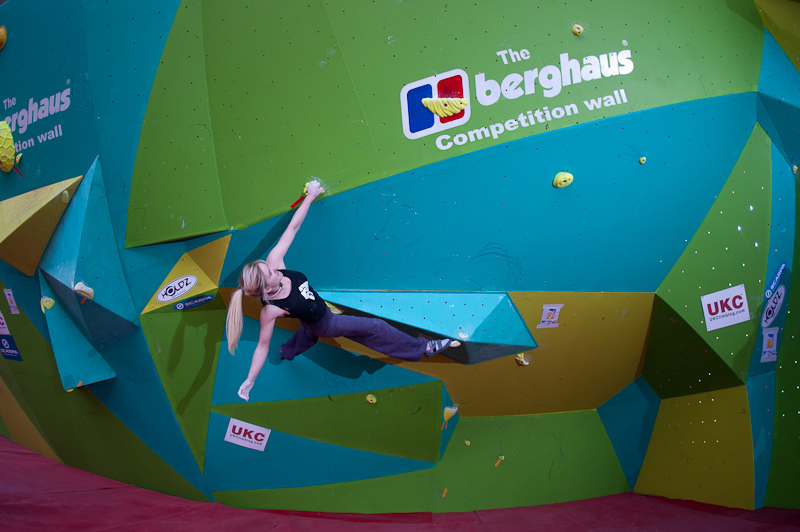 In between now and next weeks Round 3 set we are going to strip the Berghaus Competition wall for a small reset. This means that tonight is your last chance to climb on this set of problems. The new set will have a number of blocs put on it for British Team training which takes place this Saturday at The Climbing Works (whole wall is open as normal). These will stay up till next Thursday when the wall will be stripped again for the bouldering league. If you like the Berghaus competition wall, this is a great time to get on it. If you're not a fan of the Berghaus comp wall then you'll be glad to know that we have fully reset the newly built wall with a number of blocs across the whole grade range. Plenty new to do for everyone, no matter what grade you climb. Finally, over the busy Christmas period we forgot to post online the scores from Round 2 of the Evolv Winter bouldering league. You can now find the R2 results and total scores from R1 and R2 on the website here.